This is a great little product we have managed to get hold of. It's like a giant lip salve that you push up and use on babies bottom at change times. Smells of lovely fresh tea tree and works really well. To be honest it seems to work well on many little soar blemishes .. we keep one especially for other uses it clears up dry skin really quickly. A great little item to keep in your bag. A Twist-Up Stick of Tea Tree & Beeswax Nappy Balm! 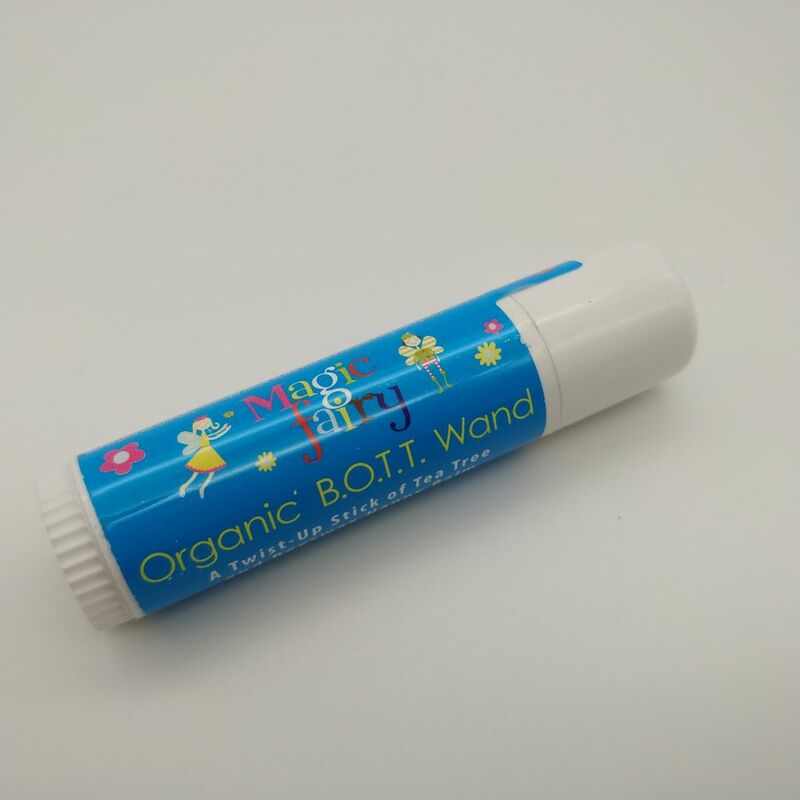 Help sooth your baby's bottom with this organic B.O.T.T wand, filled with natural ingredients including beeswax, sunflower oil & vitamin E!